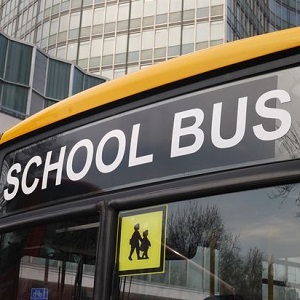 Three school coaches were taken off the road in Bristol after inspectors found all to be in dangerous condition, raising further questions about the industry’s capacity to self-regulate. This incident of safety negligence in the public service vehicle (PSV) sector has again called into question the level of professionalism of some operators and has prompted renewed calls for workshops to be certified through IRTE Workshop Accreditation (WA) and technicians maintaining these vehicles to have an irtec licence. Many leading operators now consider the irtec licence as the minimum standard. Arriva, which runs local bus services throughout the country, is accrediting its technicians to the irtec standard and has had many of its workshops independently audited with IRTE. Tower Transit has done the same. In April, DVSA launched the earned recognition scheme, which helps bus and coach operators prove they meet vehicle standards by sharing performance data with the regulator. Operators with irtec-licenced technicians or IRTE-accredited workshops can qualify for exemptions under the new scheme.